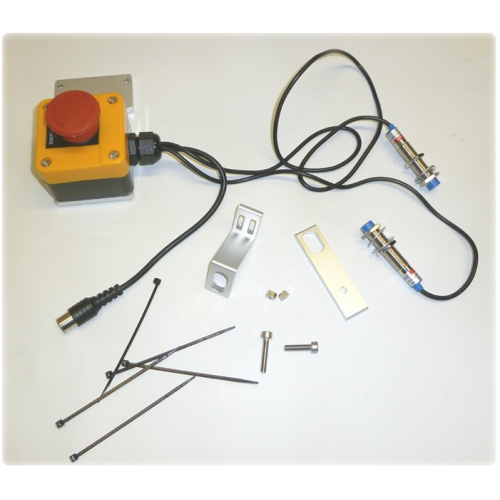 Find below a range of accessories and upgrades for our Coil Winders. 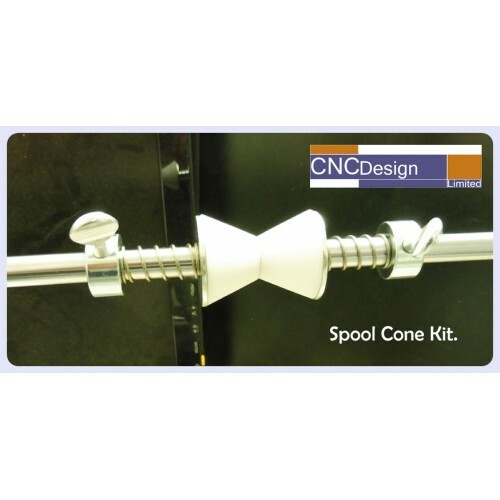 To view our range of ER25 Collet Sets Follow the link below. 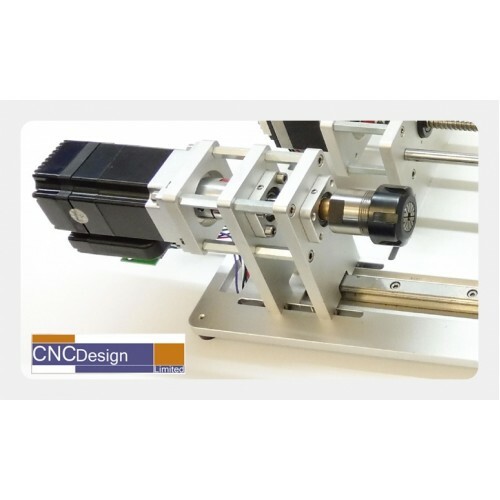 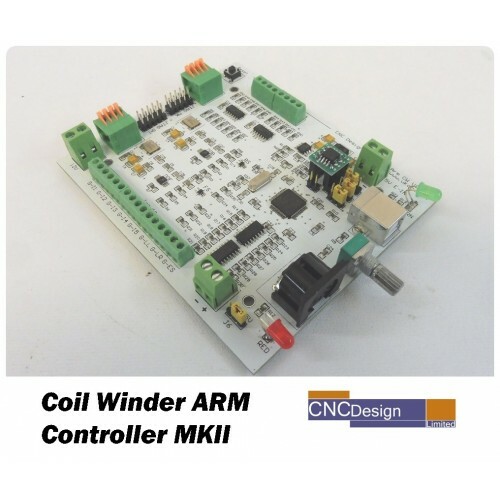 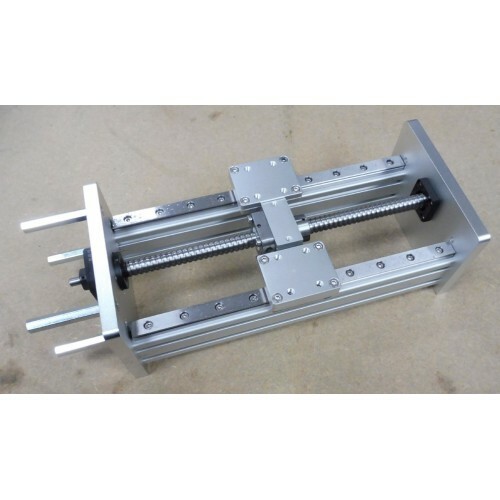 For existing owners of the 200mm coil winder the C5 ballscrew and low profile rail upgrade kit is no..
For the 200mm Coil Winder, the software and electronics have already been designed to allow induct..
0.3mm ruby tipped nozzle for use on the 200mm Coil Winder and also ideal for making your own wi..
0.6mm ruby tipped nozzle for use on the 200mm Coil Winder and also ideal for making your own wi..
0.8mm ruby tipped nozzle for use on the 200mm Coil Winder and also ideal for making your own wi..
1.2mm ruby tipped nozzle for use on the 200mm Coil Winder and also ideal for making your own wi.. 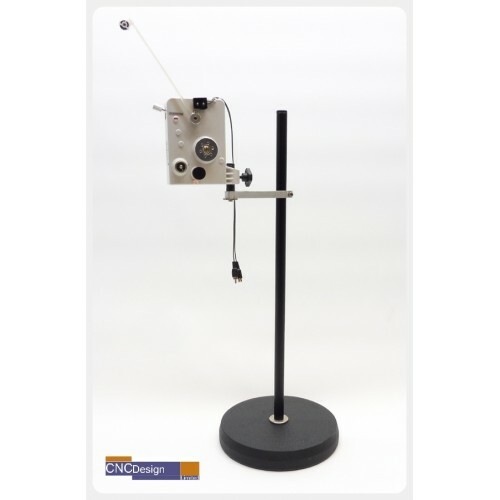 Ideal for making your own wire guide system.Internal diameter 20mmFlange diameter 29mmPorcelain groo.. 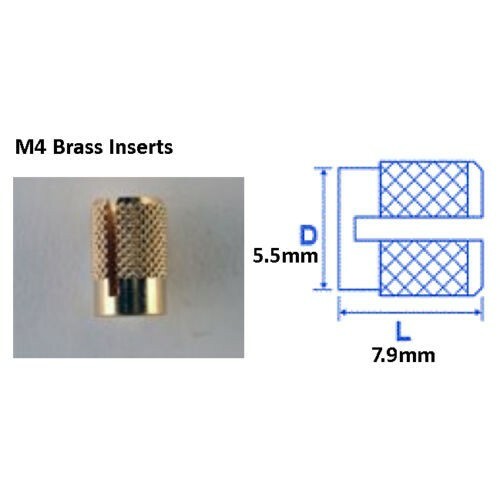 Pack of 25 M4 Brass Inserts.The FSUK EXP range is designed around a diamond knurl configuration with.. 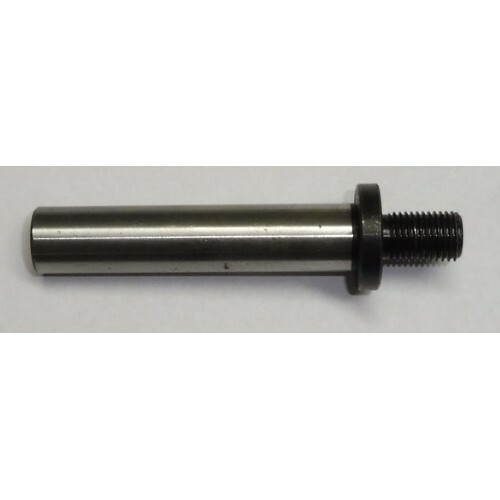 This 1/2" shaft has a 3/8"-24 unf thread on the end.Can be used as a replacement shaft for the..